Anicrush!!! 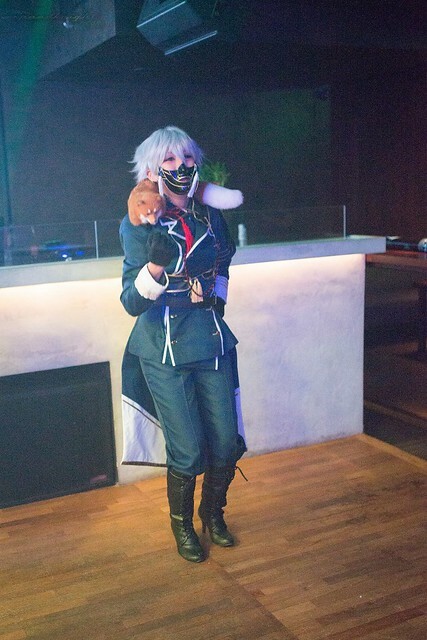 1st overseas event happened on sunday evening over at Club Kyo as an official after event for Charaexpo 2015. 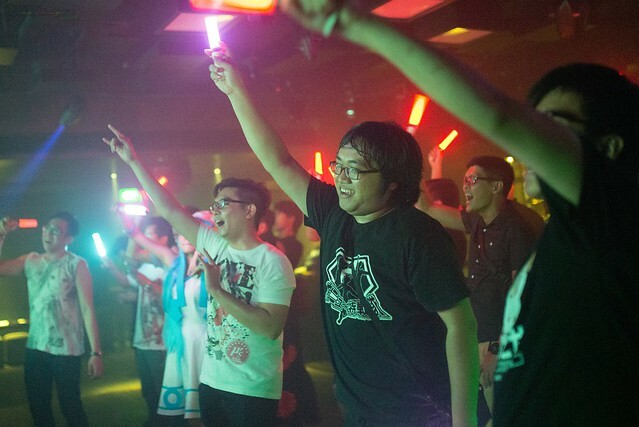 This is also the 1st time the local scene have an actual Ani-kura or Anisong clubbing event. 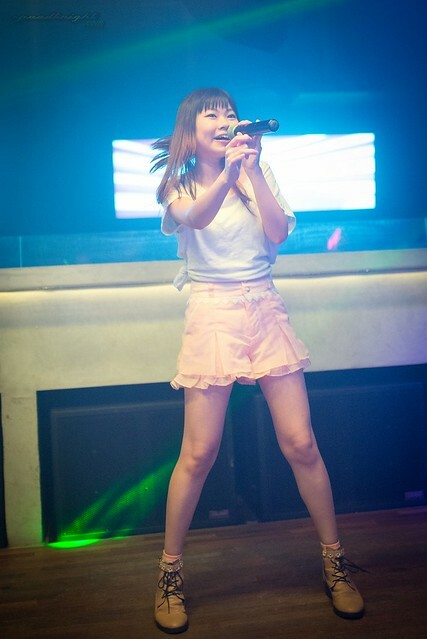 For people who are new to the Ani-kura or Ani-song clubbing, its clubbing with Ani-songs remixes and remixes other pop cultures genre such as Vocaloid and Touhou, these music are called the "Akiba-kei" Music . 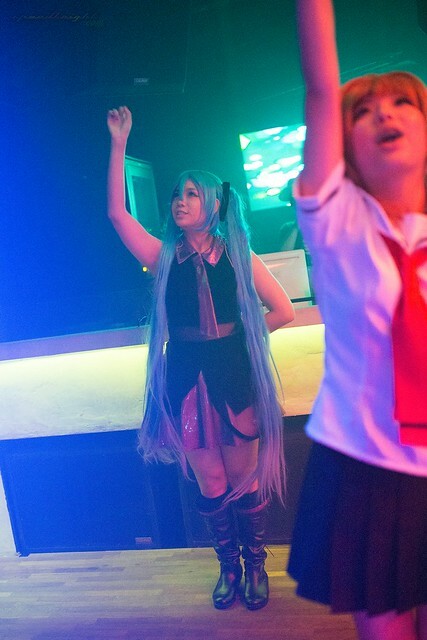 There are several clubs in Japan which have regular Ani-kura nights. 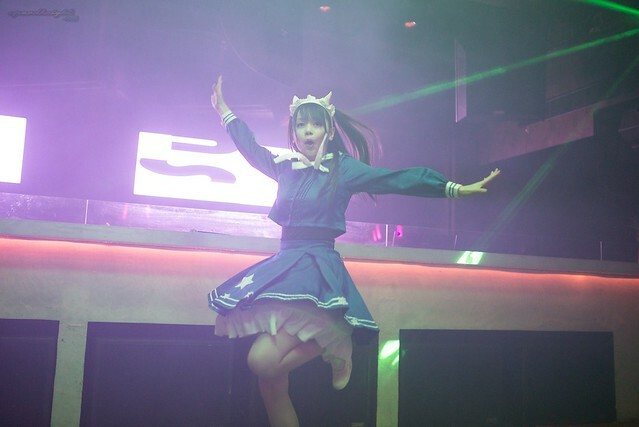 For Example, Club Mogra in Akihabara which Anicrush is based in have Monthly Schdules for such Fixture. 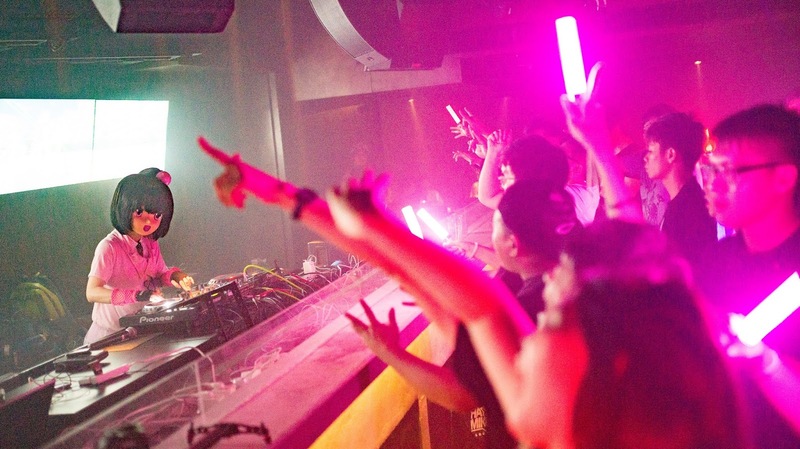 Shinji Orito delivered an amazing set at AniCrush!!! Here he is playing Crow Song from Angel Beats! 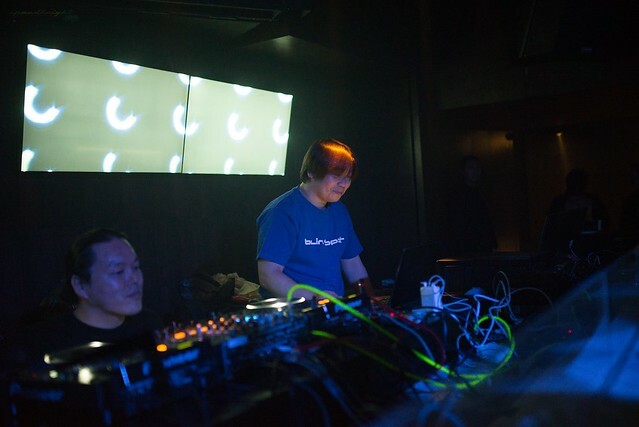 Shinji Orito spinning the hit song form the anime Angle beats. DJ Zala's set at Anicrush!!! Besides Anicrush!!! Crew like DJ Ayama, Minami Momochi, kaxtupe, GuySaaaaaN! !, B.S.R & VJ Kunahara. They also invited our on local DJ talents like Rainyrhy, zalas, K0SM0S. 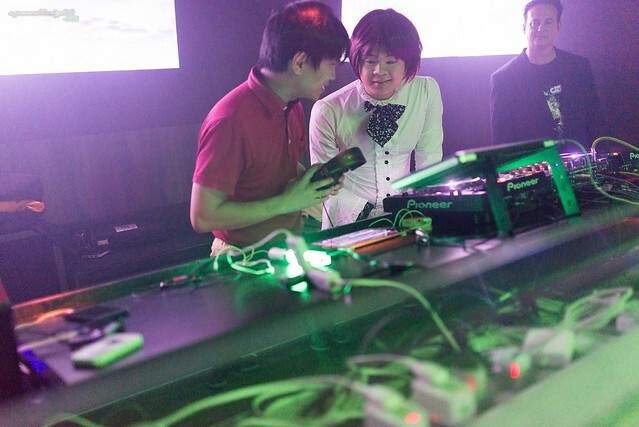 But the most notable Guest DJ is not other than Shinji Orito himself , The man behind the music of Kanon, AIR, CLANNAD, Tomoyo After, Little Busters! & Rewrite was DJ-ing for the very first time. P.S: Was really glad that i could contribute in this in whatever means possible, had always wanted to attend an ani-kura event, now i attended it in my home country. 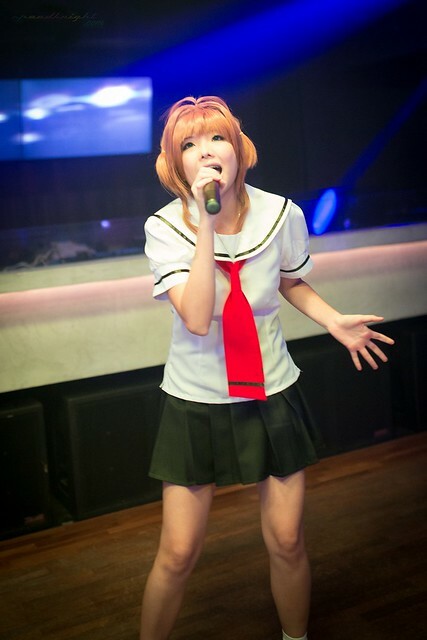 Looking forward to future anicrush events in singapore.